Power chairs, scooters, and batteriesâ€¦oh my! If you’re the owner of an electric wheelchair, power chair or personal mobility scooter, you familiarize yourself with the basic components of your chair’s equipment and maintenance. This includes correct usage procedure for your specific type of chair and battery. If used improperly, batteries made specifically for this type of equipment can end up with a very short life or invalidate your battery’s warranty. 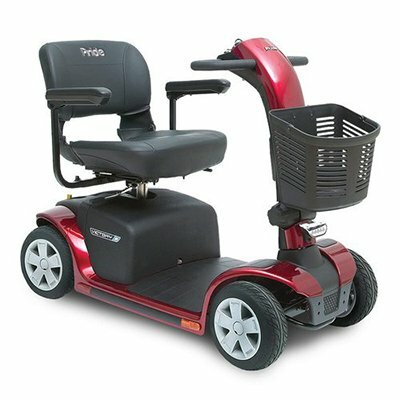 Proper replacement batteries for powered wheelchairs, mobility scooters, and powerchairs are essential to keeping you moving without interruption. Batters with a reputation for success with these types of personal mobility vehicles include Gel Sealed Lead Acid (SLA) batteries and deep cycle AGM batteries, or you can choose from top-quality, fully sealed VRLA batteries to deliver reliable performance. Always remember: proper charging and storage is essential in protecting the life and warranty of your mobility vehicle’s battery.